A place for creative writing in the heart of Downtown Eugene. The Fall 2015 Student Anthology Is Here! What a terrific fall term this has been! We’ve had a great time exploring poetry, fiction, personal narrative, and more. To read the Fall 2015 Student Anthology with works selected by student authors from the Wild Imagination Elementary Group and the Workshop Wednesday Middle School Group, click here: SHWW fall 2015 anthology copy. Feel free to share this PDF with family and friends. After school programs will resume after the holidays, beginning January 20th & 21st. To find out more, visit our Program listing. 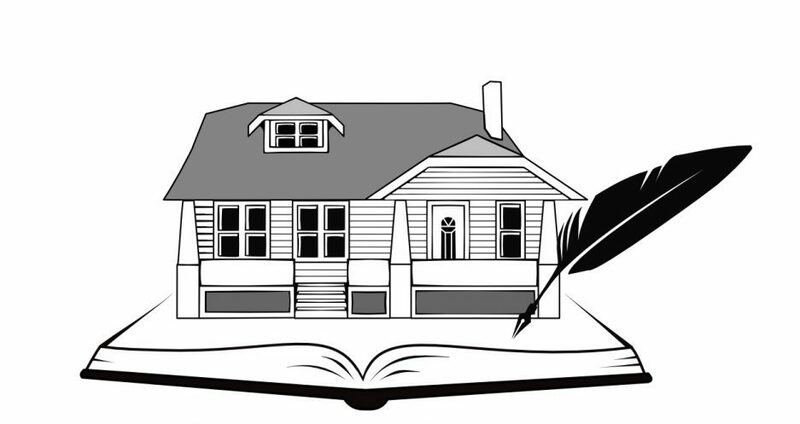 We hope your young writers will start off the New Year writing at the Salmon House! Next ›Workshop Fun for the No-School Winter Break!